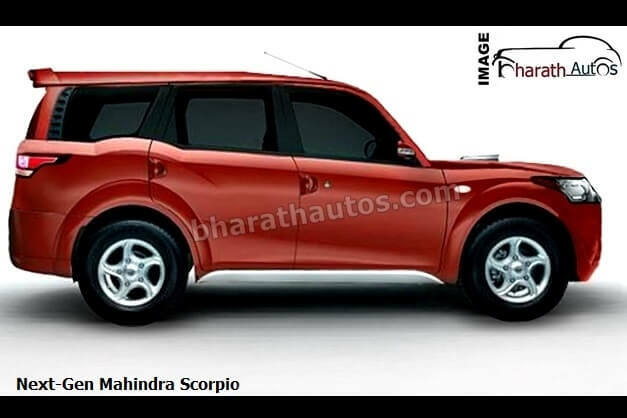 New Mahindra Scorpio model "Scorpio facelift" are coming soon.its price starts from Rs 9.97 lakh, which goes up to 16.01 lakh.New Model Mahindra scorpio "facelift" will be contested by Tata Safari Storm, Renault Duster, Capture and Hyundai Creta. According to information, New Scorpio Facelift has got a 7-slot grille similar to Jeep, which makes it different from the current model.There are many changes in bumpers and fog lamps, due to which they looks become differents from others. 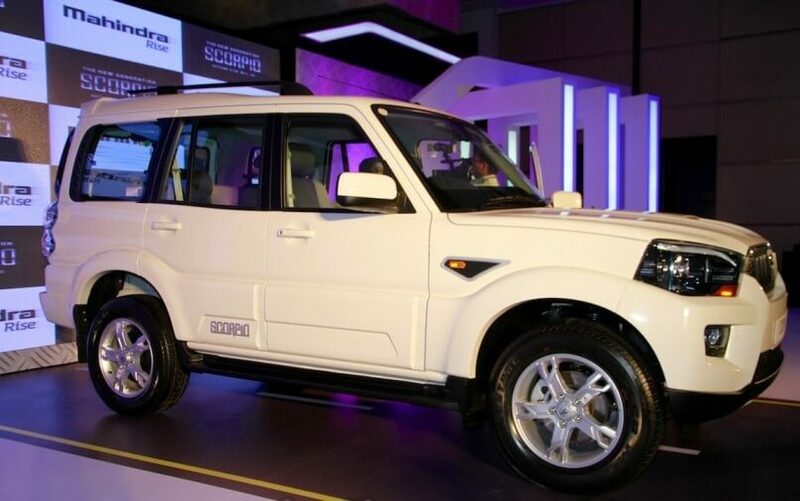 In Scorpio Facelift ,which consist of 17-inch new alloy wheels are provided on the side part. In the old model, turn indicators were introduced on the front fender, which has now been positioned near external sheets. If you look back then there is a change in rear bumpers and taillamps. Facelift Scorpio has given red-lens taillamps instead of clear-lens.Facelift Scorpio has been given new dual-tone upholstery. The first Blue-gray color theme has been preserved, the only difference is that instead of Fabric, Fox Leather is used instead. New upholstery has also been provided on the steering wheel and gear layers. In the cabin, roof-mounted sunglasses holder, big cup holder, and mobile holder are also provided. Facelift Scorpio has features such as reverse parking camera, dynamic assist, one-touch LAN changing indicator and driver-side one-pinch window roll-up.Update Scorpio is more powerful than ever before. According to some pictures in the camera, in this case, a jeep is mixed with a grill. FaceLift Scorpio will get a 7.0-inch touchscreen repair system, which will support much connectivity including Android Auto. 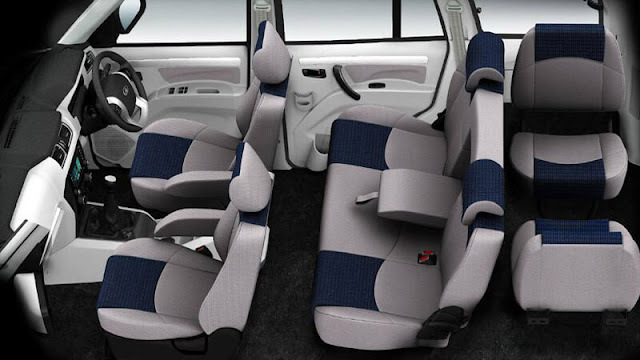 There will also be some new changes in the new Scorpio cabin. Facelift Scorpio will get an updated 2.2-liter M-Hawk diesel engine, its power will be 140 PS and torque 330 nm. The engine will have the option of 6-speed manual and 6-speed automatic gearbox.